This graphene PLA is born from the idea of FiloAlfa and Directa Plus (world leader in graphene processing). It is a new material that exploits the technical and functional properties of graphene. 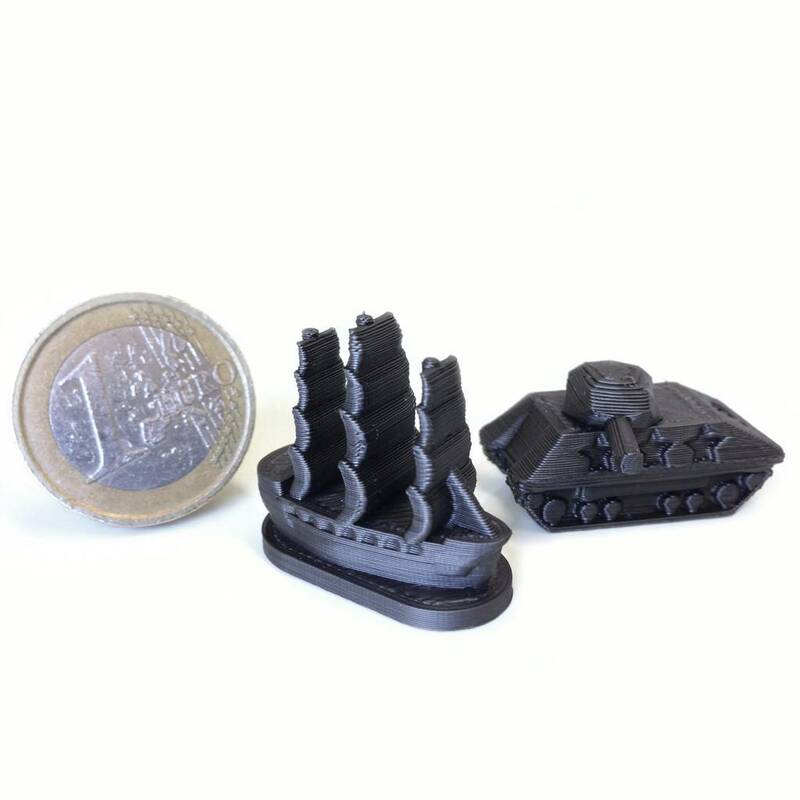 You can print small pieces with incredible details. 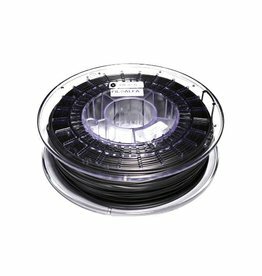 PLA-based graphene filament in black. 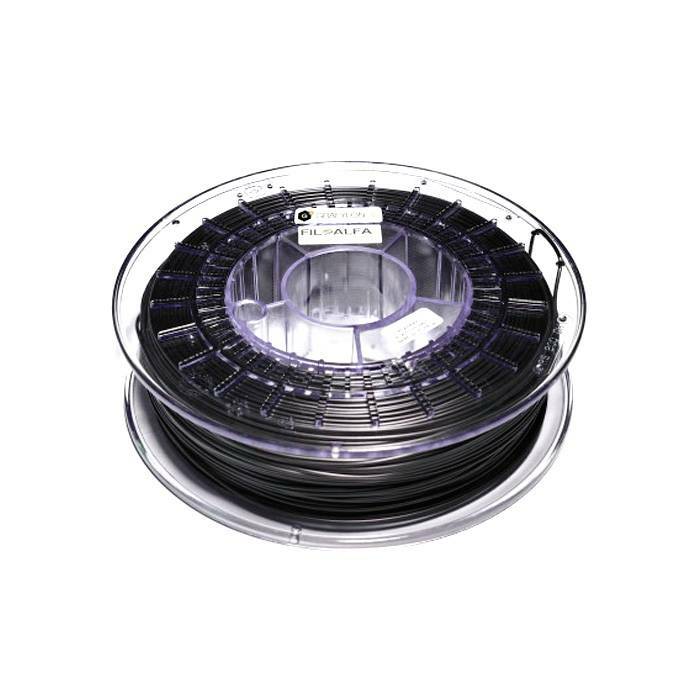 No special hardware or nozzles are required for this graphene filament. Grafylon 3D is compatible with every printer. Suggested print speed: 40-120 mm/s. Graphene increases the thermal conductivity of the material, which cools so much faster during printing of the layers, with positive effects on the surface finish of the product and on small details even in tiny pieces while improving tensile strength. Small prints, architecture, fashion and design products/accessories.